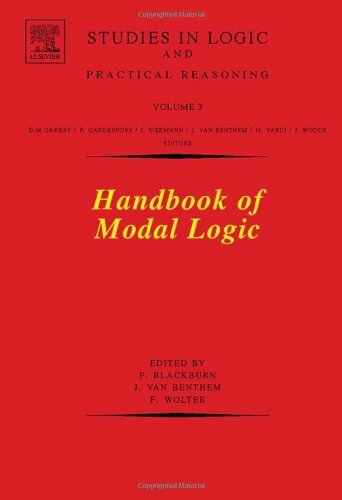 This Handbook documents the current state of modal logic, a lively area of logical research which was born in philosophy, but which has since made its way into mathematics, linguistics, computer science, AI, and even economic game theory. The notions of strict, logical necessity and possibility and problems connected with them are treated in the book with the resources of modal symbolic logic. In general a balance is struck between philosophical and technical treatment of the issues.